We are almost done with the alphabet! 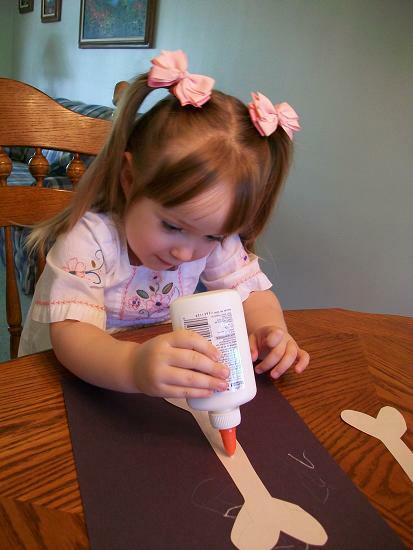 We aren’t doing a lot of crafts as we are busy enjoying the little bit of summer that is left. 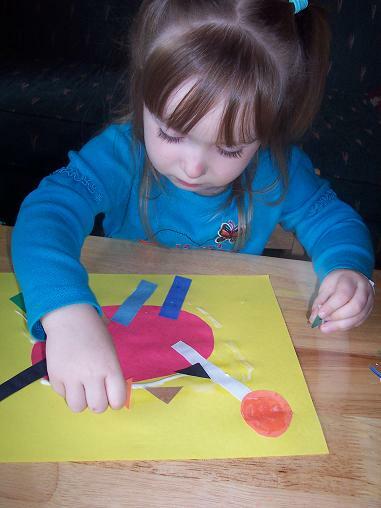 We are going on vacation in a couple of weeks and when we get back we’re going to get back into our routine of doing more crafts and learning activities. 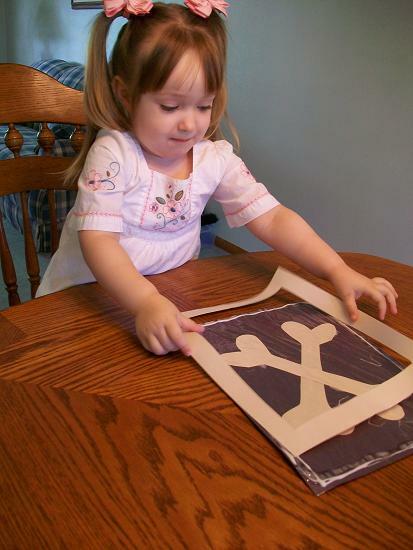 Anyhoo- this week I showed Hailey 2 choices for the letter X over at No Time for Flashcards and she wanted to make the “X is for X-Ray” choice. We did ours a little bit differently, but we got our idea from there. 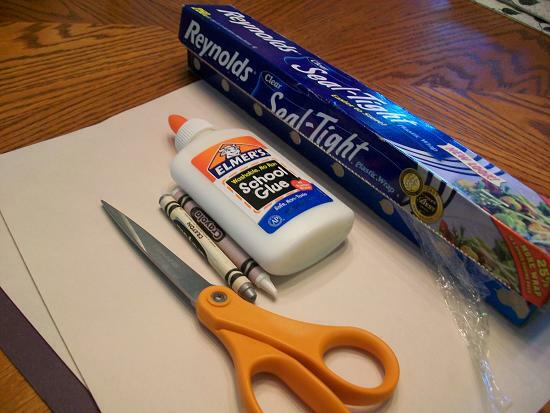 Here’s what you’ll need: construction paper- black and white, scissors, crayons, glue and saran wrap. 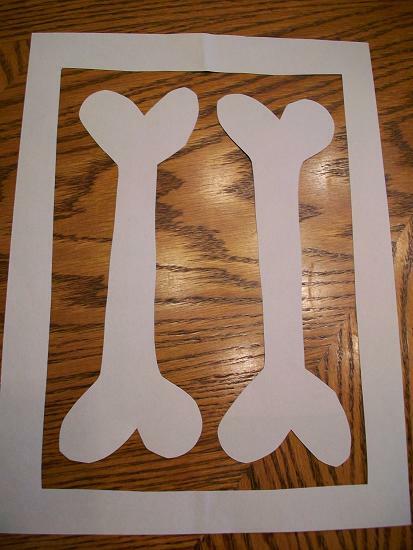 Cut out two bones and a boarder. If your child is a bit older you can have your child help with the cutting. 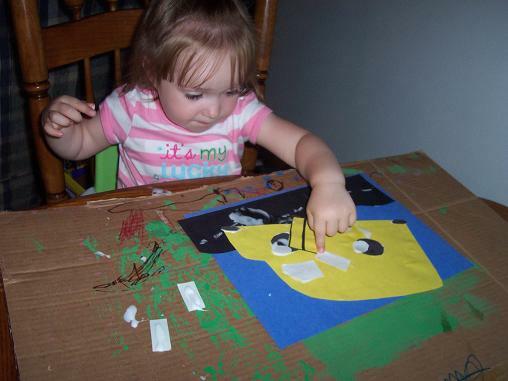 Since Hailey is almost 3 she is going to start doing a lot more cutting for our projects. Color the black paper- we used white and silver. 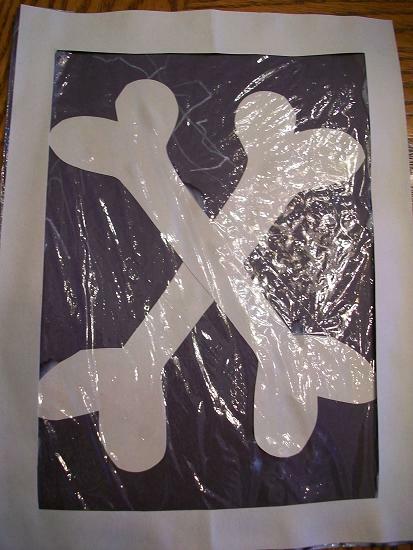 Glue the bones on to look like an X. 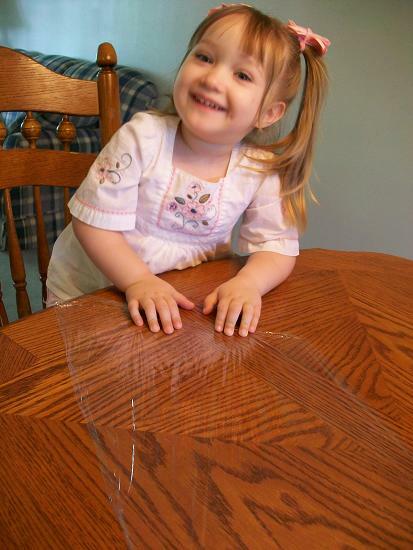 Take a piece of saran wrap and lay it on the table, stretched out nice and flat. 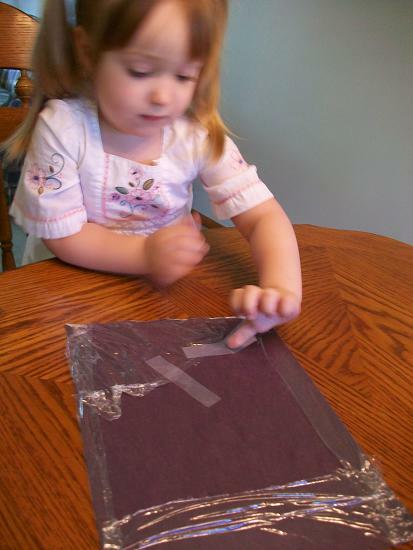 Put the black paper face down on the saran wrap and then tape the extra to the back of the black paper. Flip it over and glue on the boarder. The finished X is for X-ray. Finally! We’re back with a new craft!! Yay!! We’ve been busy getting settled into our new house and enjoying summer. It will probably be a while before I get back to posting every day because we’ve been spending a lot of time playing outside and enjoying the nice weather. So for now I’ll just post a little bit until we get back into doing more activities this fall. 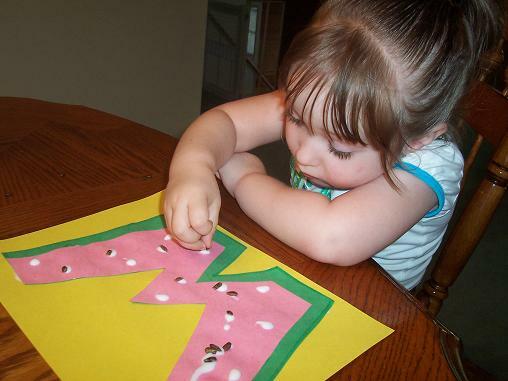 Since I want to finish the alphabet before fall comes- we did this cute W craft that I found over at No Time for Flashcards. 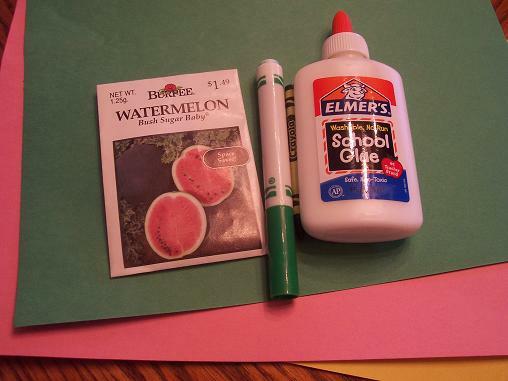 Here’s what you’ll need: construction paper- green, pink and yellow, green marker and crayon, glue and watermelon seeds. If you don’t have watermelon seeds you can just cut some small black ovals for the seeds. Cut out 2 Ws. Make the pink W a bit smaller than the green one. 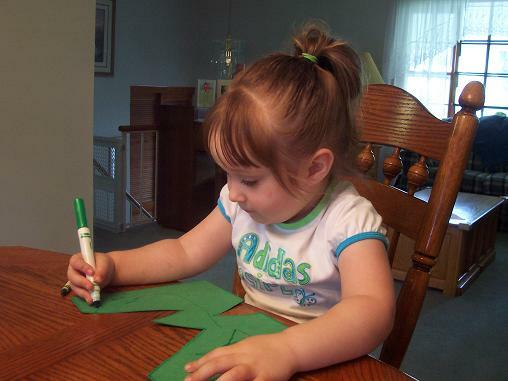 Have your child color the green W with the green marker and crayon. 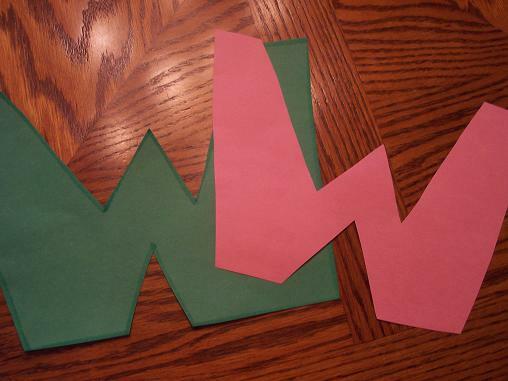 Glue the green W onto the yellow paper and then glue the pink W on top of the green one. 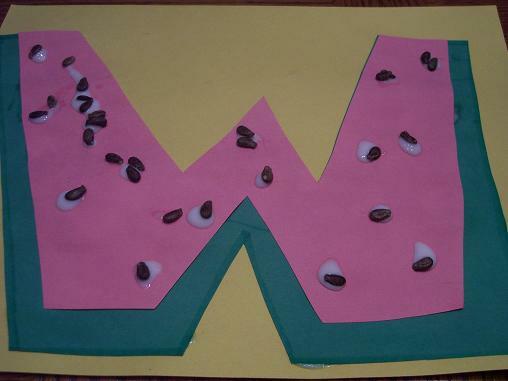 Add some seeds to the W.
Here are a variety of shape activities we have done over the last year. 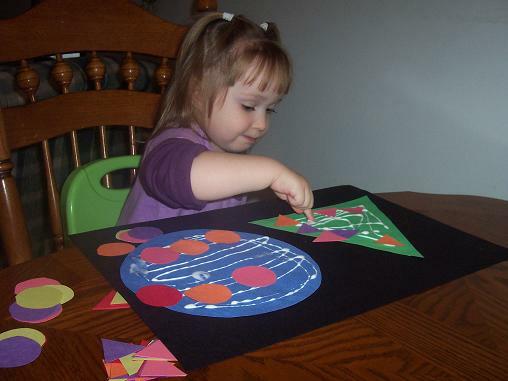 Hailey made a shape dinosaur using a variety of shapes. 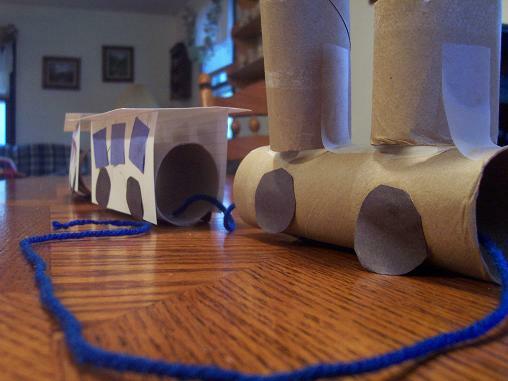 We made a train an added circles for wheels and squares for windows. 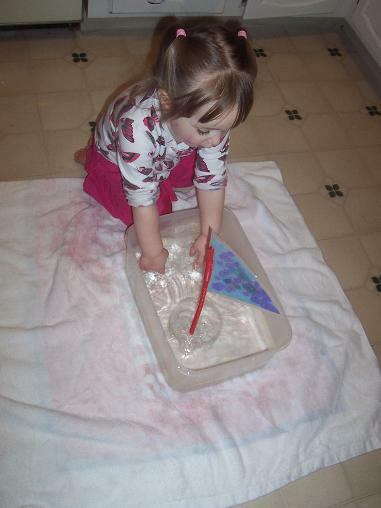 Hailey loved her sailboat and we used a triangle for the sail. 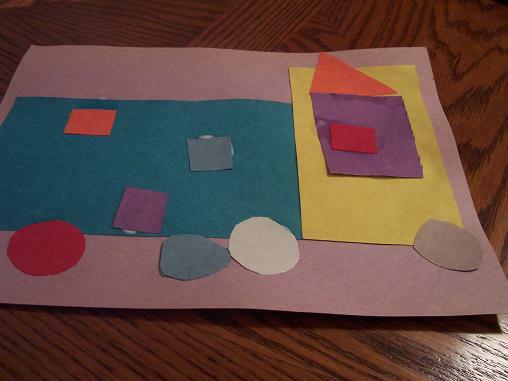 We made a truck using a variety of shapes. 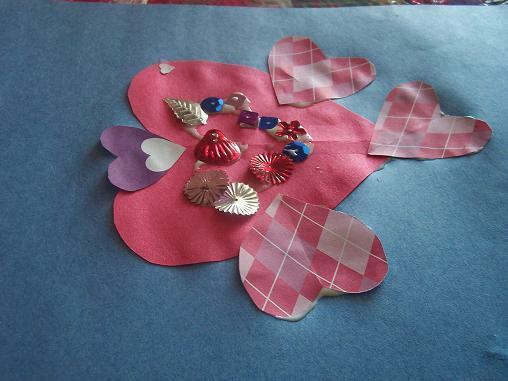 Hailey made this fish using all hearts. This was a shape sorting activity that Hailey enjoyed. 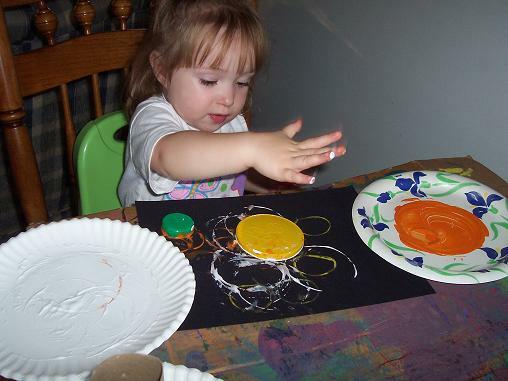 Hailey made circle prints when we were learning about circles. 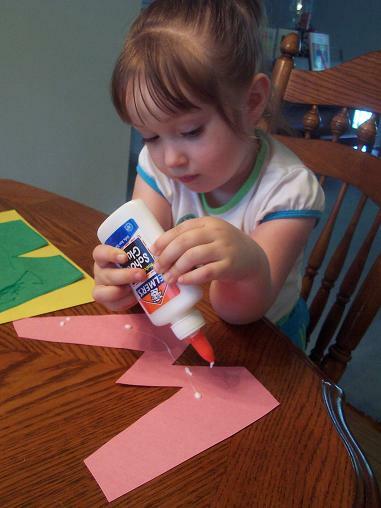 I still haven’t had time yet to do any crafts with Hailey. We have almost everything unpacked and I should be able to do some new activities soon. I thought since I didn’t get a chance to make anything with Hailey today that I would post some of our favorite song related activities from last summer. 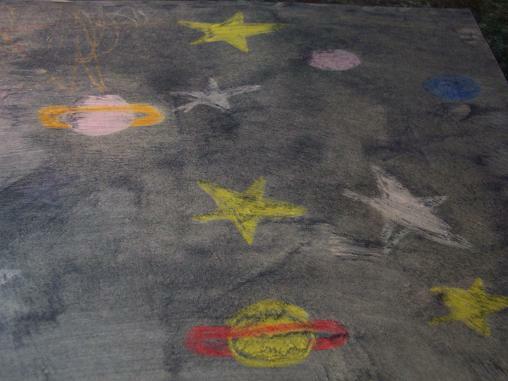 We made this to go along with Twinkle, Twinkle Little Star. We made a school bus to go with The Wheels on the Bus. 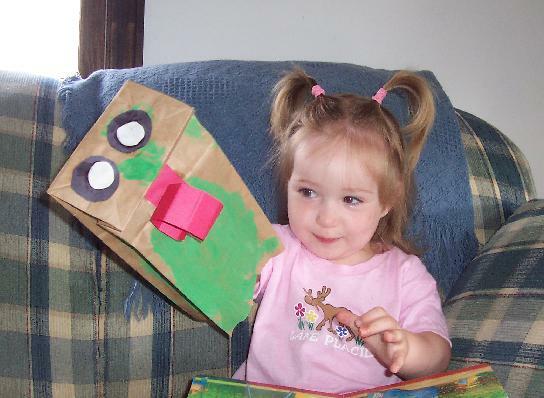 A really cute song is The Little Green Frog and we made a puppet to go along with is. 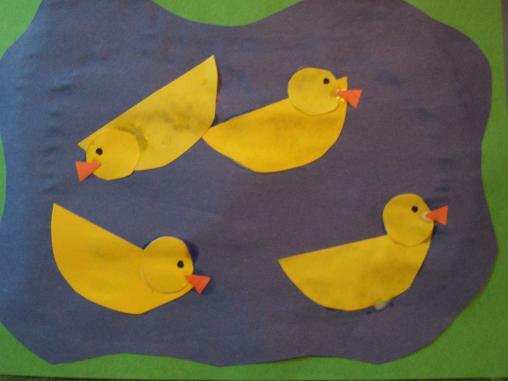 The Five Little Ducks is fun song and we made a duck pond to go along with it. 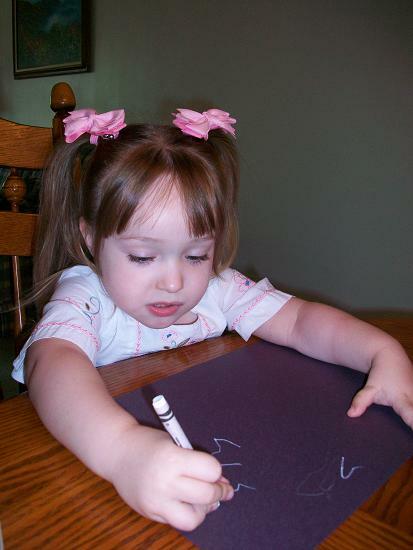 See all of our song activities here.